Brandi Gabbard, 40, a broker and associate at Smith & Associates Real Estate, is running for the District 2 seat on the St. Pete City Council. The seat is currently held by Jim Kennedy, who is term limited. 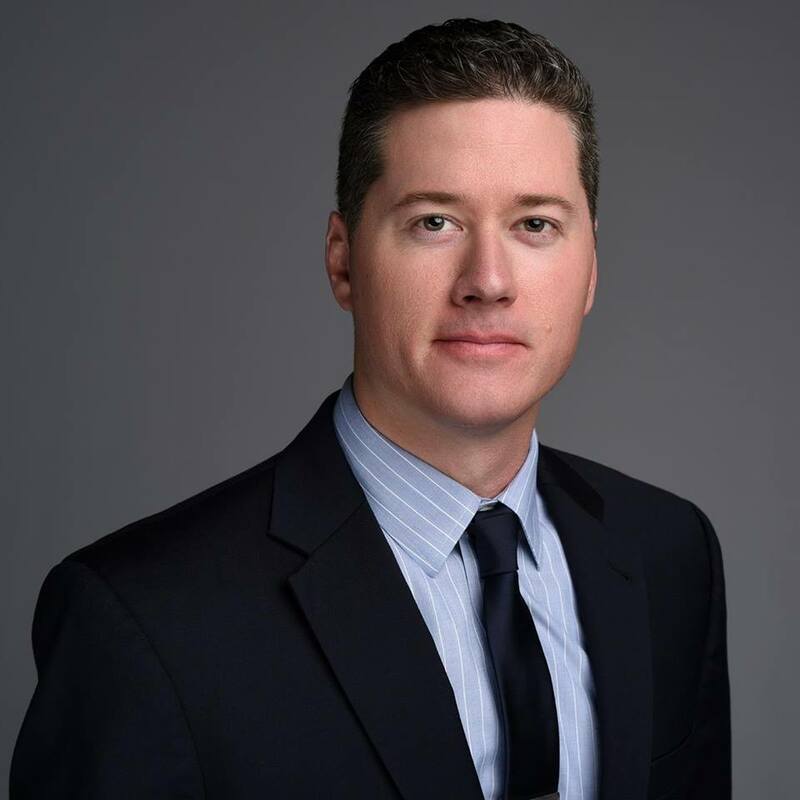 Barclay Harless, a 31-year old banker and former aide to state senator Darryl Rouson (D), is also running for the same seat. The election for city council is “nonpartisan”. This refers to a state law which says that “a political advertisement of a candidate running for nonpartisan office may not state the candidate’s political party affiliation.” However, both Gabbard and Harless are allowed to state their party affiliation, just not in paid political advertisements. Both are registered Democrats. 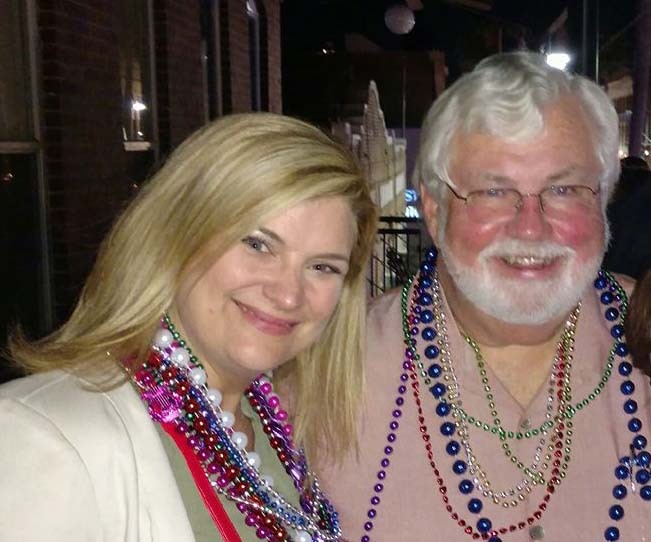 Gabbard was the president of the Pinellas Realtor Organization (PRO) in 2014 when she appeared in this video for the Florida Realtors PAC (Political Action Committee). In the video, Gabbard explained why she “gives” money to the Realtors PAC, and why it is important for young realtors to also give money to the PAC. However, state records show that Gabbard only contributed a total of $331 to any PAC:s during her first seven years as a realtor (through 2012). Gabbard become a realtor in 2005. Most of those contributions were likely for lunches and events, but even when they are included, her total payments to Realtor PAC:s averaged less than $4 per month during Gabbard’s first seven years as a realtor. Gabbard contributed $99 in January, 2012, which made her a member of PRO’s “$99 Club” for 2012 and earned her a mention on PRO’s “honor roll” webpage that listed important 2012 contributors. Despite contributing $1,030 to two different Realtor PAC’s in 2013, Gabbard failed to make that same PRO honor roll for 2013 (perhaps due to clerical oversight). In the same video, Gabbard further said many of these young realtors “think that contributions go to a particular party or agenda, and it’s important that young members know that they’re contributing to the Realtor Party.” This same term “Realtor Party” is used on PRO’s “Invest in RPAC” webpage. While there is no party with ballot access named “The Realtor Party” in Florida, the National Association of Realtors (NAR) also claims the name “Realtor Party.” They describe it as “a powerful alliance of REALTORS® and REALTOR® Associations”. People might therefore want to inquire before donating whether their contributions to the Florida Realtors PAC stay in Florida, or if they go straight to the NAR’s national PAC. During Gabbard’s tenure as PRO president in 2014, PRO backed the Greenlight Pinellas tax hike to fund light rail. The private sector campaign for the “yes” side, named “Friends of Greenlight” (FOG), was headquartered at PRO’s office at 4590 Ulmerton Road. FOG was led by Joe Farrell, a former political operative for Bob Buckhorn, Kathy Castor and Charlie Justice. 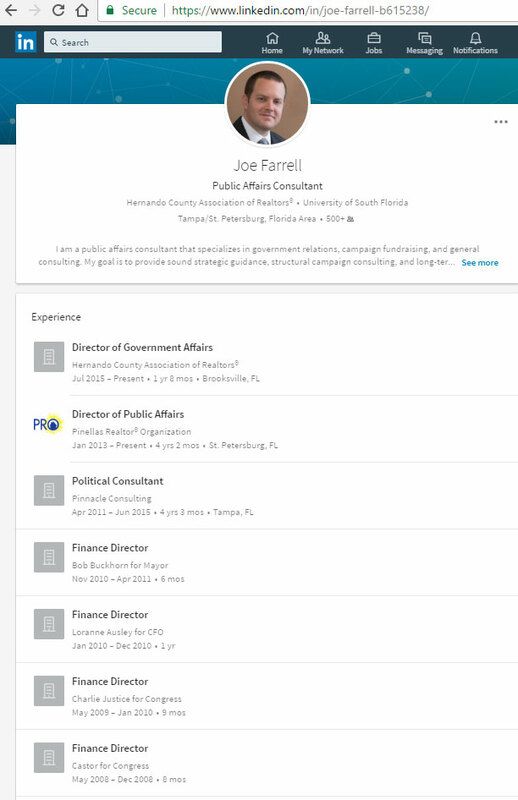 Farrell’s LinkedIn profile reveals that during 10 months in 2014, he was both the Director of Public Affairs for PRO and the head of FOG . Despite the best efforts of PRO and local local government agencies, the voters rejected Greenlight at the ballot box with 62% “NO” in November of 2014. The Guardian sent questions to Gabbard about her explanation for Greenlight’s loss, as well as other questions. She responded that “after consideration of your questions listed here I wanted to let you know I have no response.” Our questions to Gabbard and her response can be seen here. Among other things, we asked Gabbard who she holds responsible for not writing “better” ballot language: PSTA’s highly paid attorney Alan Zimmet? Zimmet wrote the ballot language. Or does Gabbard hold the Pinellas county commission responsible? They approved the ballot language. As mentioned above, we received no answers to any of our questions from Gabbard. We also asked Gabbard if she or PRO raised these ballot language concerns before the vote took place on November 4, 2014. Considering that PRO made a major commitment of time and money to pass Greenlight, we also asked why she or PRO did not sue to have the voting halted (or thrown out after the fact) if her view is that the ballot language was flawed. Local realtor organizations like PRO typically support light rail project because of the government subsidies for developers that such projects bring. Chambers of commerce have increasingly become “lobbyists for big government”, according to Stephen Moore, a member of the editorial writer at the Wall Street Journal at the time he made his statement. Chambers also typically support light rail projects for the same reason: government subsidies. Gabbard has been “active” in the St. Pete Chamber of Commerce. It also also strongly supported Greenlight Pinellas. along with the Clearwater Regional Chamber, the second largest chamber in Pinellas County. Both chambers receive substantial funds from the county every year through no-bid contracts. Gabbards’s door hanger (pictured left) says “my commitment is to work together to tackle challenges head on”. However, both her campaign website and her Facebook page gives no information about her positions on any issues. We asked Gabbard : don’t voters deserve to know what challenges you plan to tackle, and what policy outcomes you seek? However, last month Gabbard did tell the Tampa Bay Times that “she would focus on transportation and environmental issues if elected to the city council.” But the question remains: which policy solutions will Gabbard seek to implement? There is a school of thought in politics that talking about issues just gives voters a reason to not vote for you. But does such a strategy work anymore, and more importantly: will it work for political newcomer Brandi Gabbard in St. Pete in 2017? Given the well-publicized and expensive sewage problems in St. Pete, the Pier delays, the city’s money-losing recycling program, and many other issues, refusing to be specific on issues could prove to be a risky political strategy. As shown below, members of the “Realtor Party” claim to act. As for what kind of “acting” Gabbard intends to engage in, taking action or mere theatrics, that is for the voters to decide. Even if Gabbard takes action, will it be the same chamber/realtors/government clusterhug that she has been an integral part of in the past? That approach has consistently failed to deliver good policy solutions for Pinellas County for a long time. Or will Gabbard seek to actually express the will of the people within the financial constraints that all municipalities face.